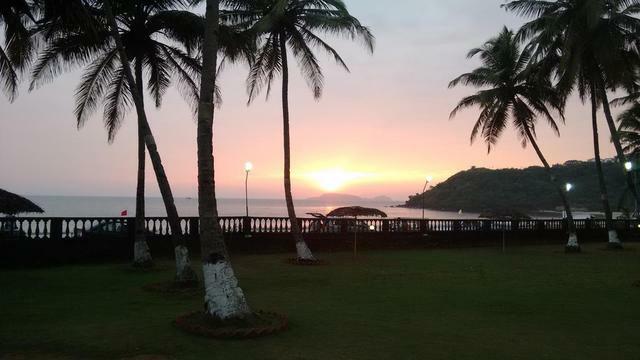 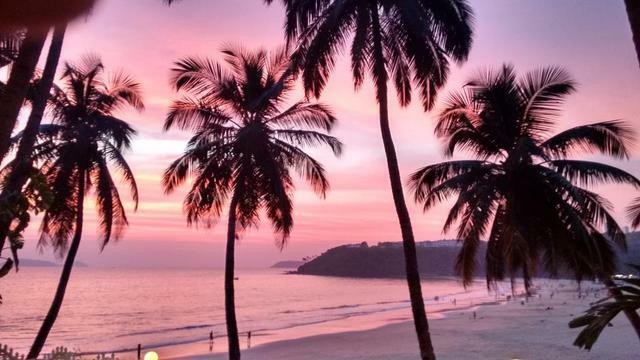 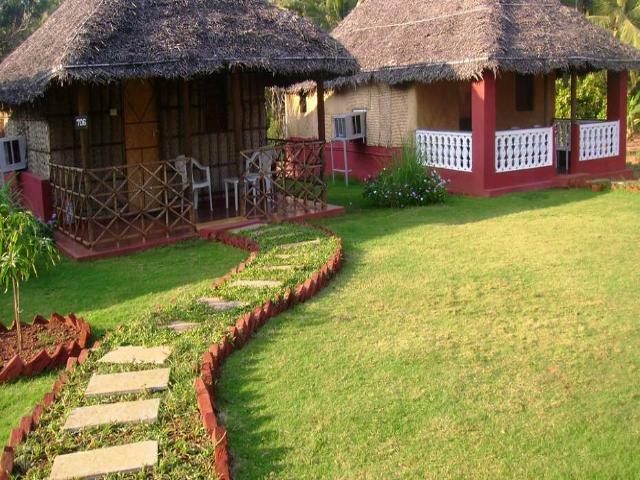 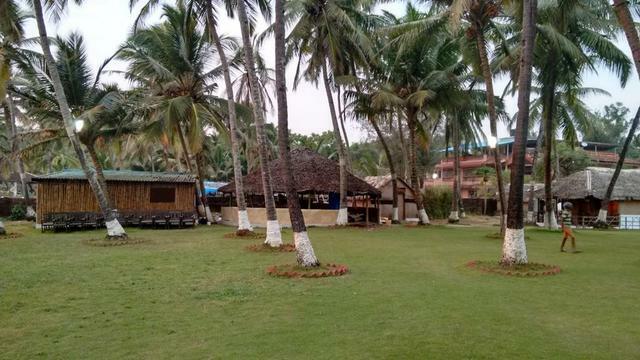 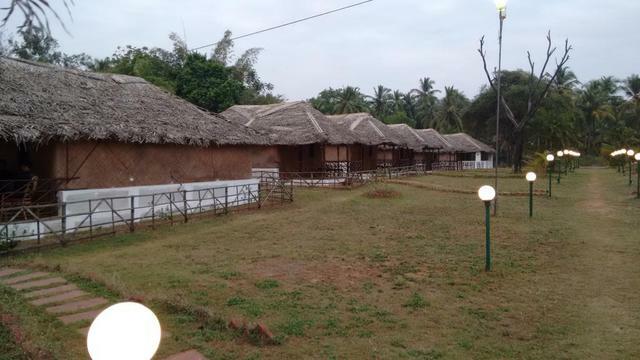 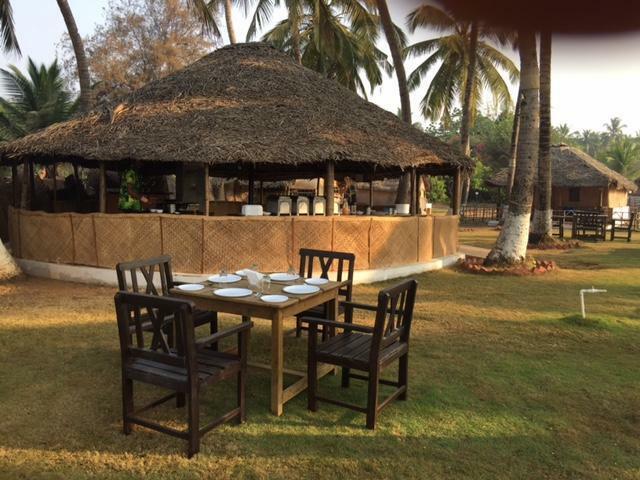 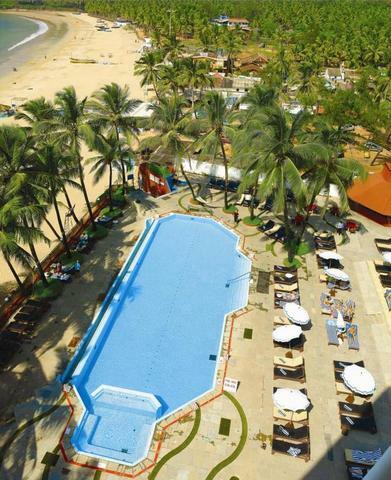 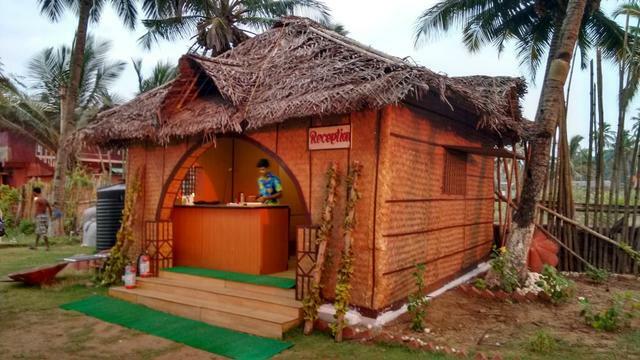 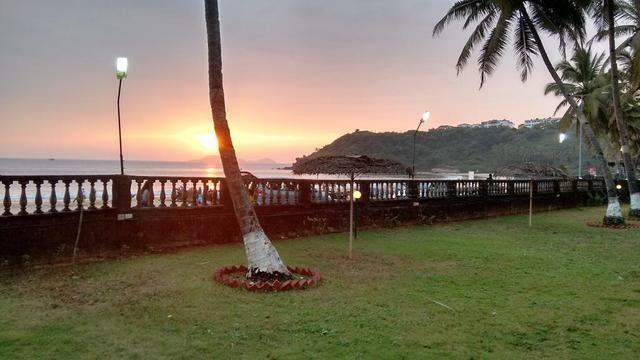 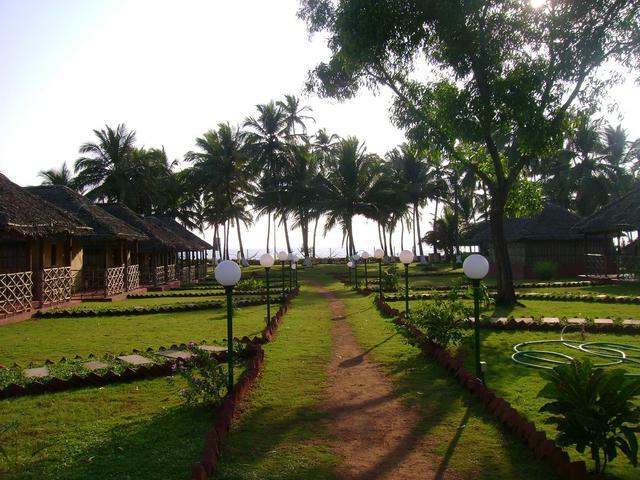 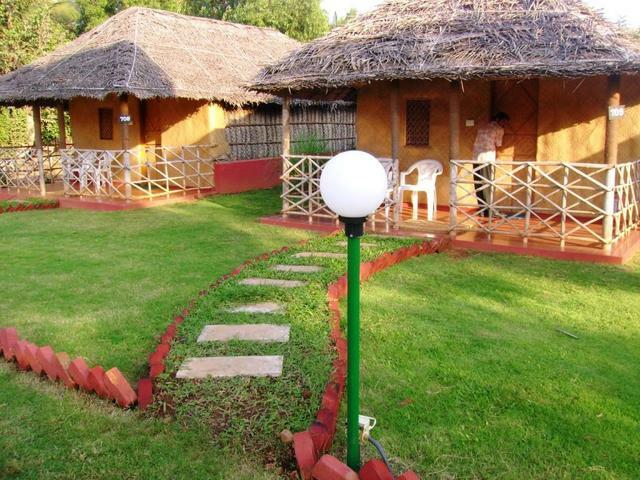 Overlooking the Bogmallo Beach, the Beach Bay Cottages is one of the 3-star resorts in Goa offering a serene escape from the hustle and bustle of the city life. 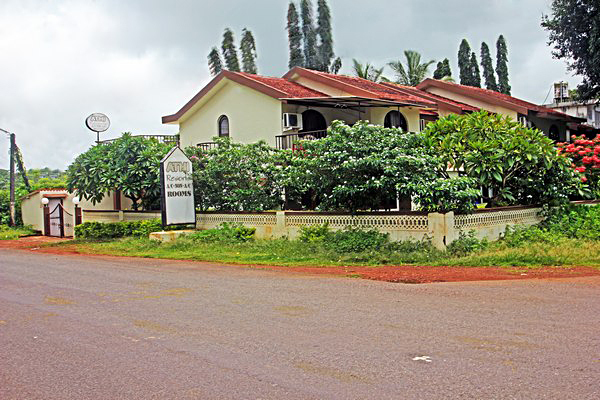 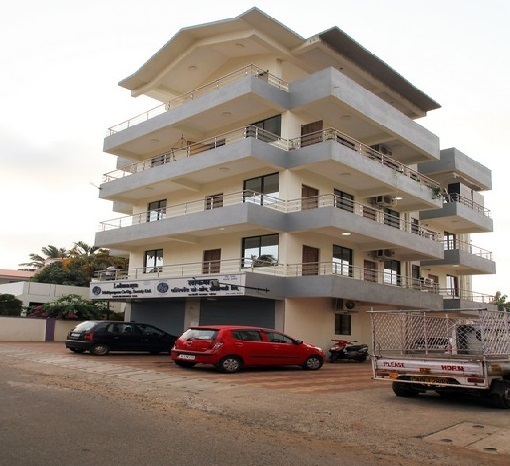 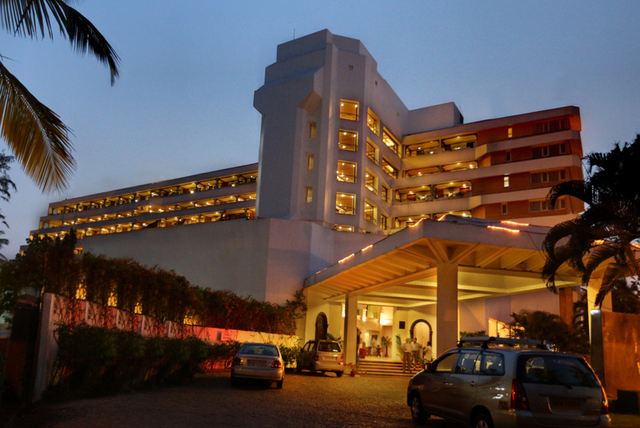 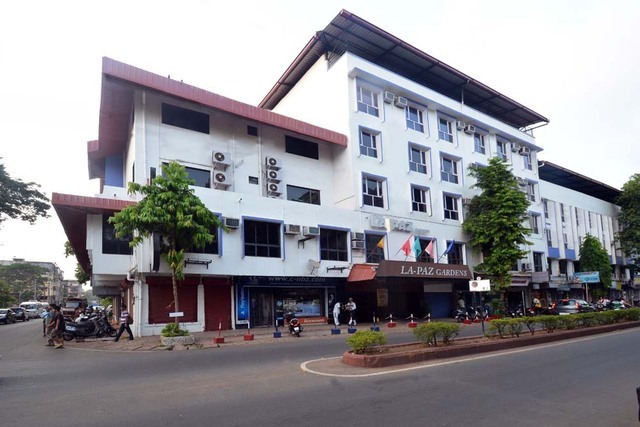 Goa International Airport, located just 5 km away, makes the resort easily reachable for visitors travelling to Goa. 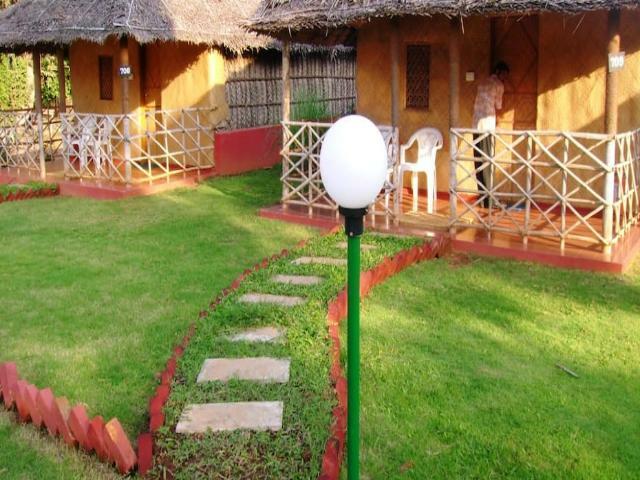 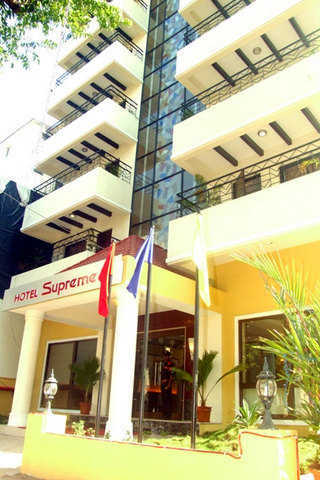 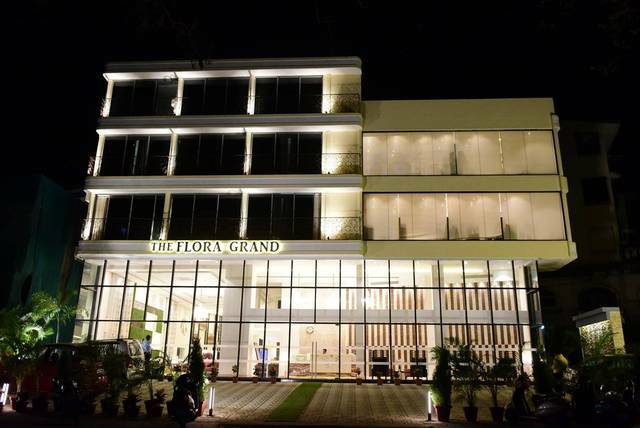 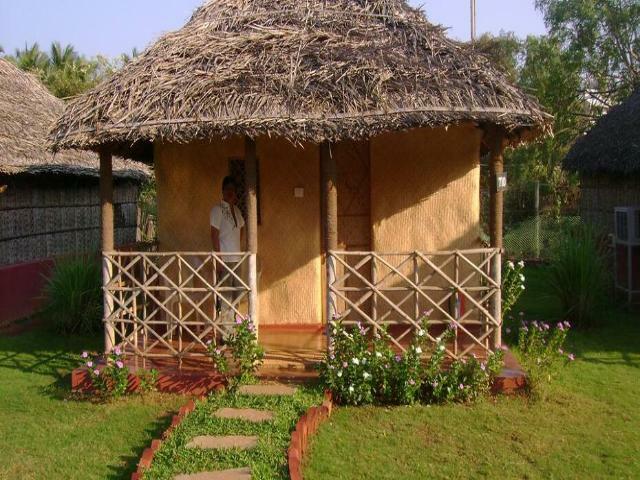 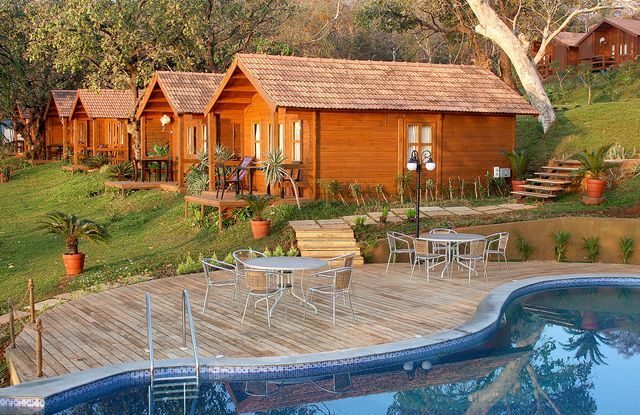 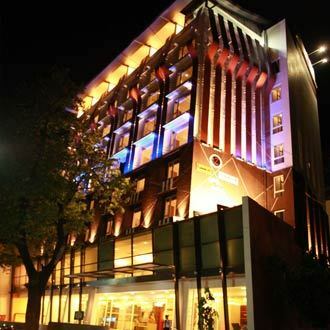 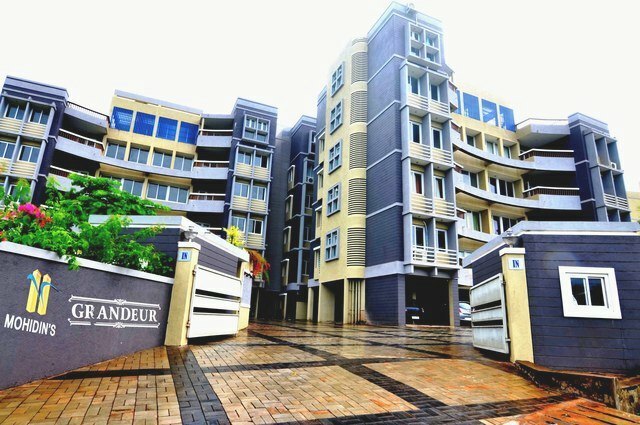 The place is an ideal accommodation for those looking for a perfect getaway comprising of privacy and peace. 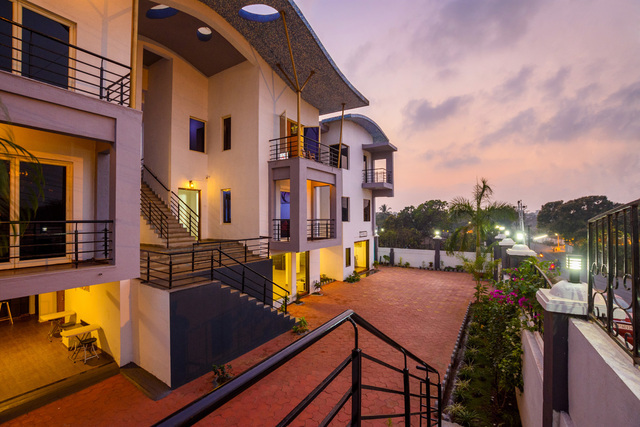 15 pleasantly designed beach cottages feature facilities like Wi-Fi access, cable TV, tea/coffee maker, minifridge, and decks along with room service. 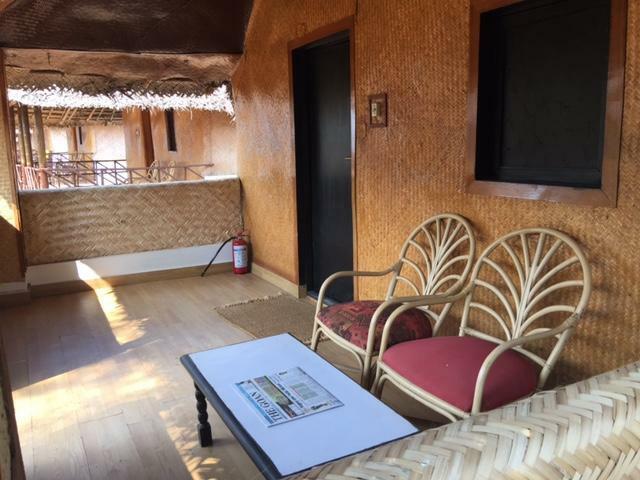 Guests can access the major water body (the beach) or a minor one (a swimming pool) for fun and relaxation, and can also get water sports and other activities arranged on-request.